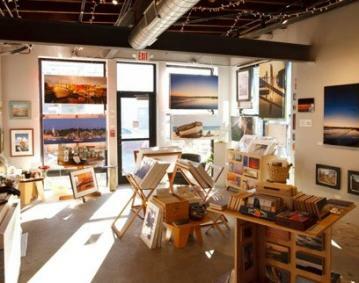 Blink Gallery is a contemporary arts space featuring Alexander Nesbitt's award-winning travel photos and iconic Newport images. His work is available in a range of sizes and finishes. 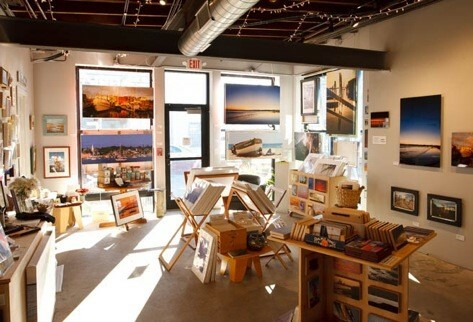 Always honoring the locally made or well designed, Blink also offers a rotating variety of paintings and gift items. Winner of multiple Newport Life and Mercury Love "best gallery" awards, Blink is a favorite arts destination for visitors and locals alike.